The Digital Transformation Agency (DTA) has opened the cloud service panel for new sellers of cloud products and services. The cloud service panel, which was established by the Department of Finance in 2015, had its responsibility transferred to the DTA in 2017. Specifically, the panel runs until 31 March 2019, with further options for the DTA to extend the panel for two further periods of up to 12 months each. Currently, it counts on more than 180 providers and offers more than 500 products and services that comply with the National Institute of Standards and Technology. According to the DTA, new services are added every month and exiting services are regularly updated. This is the third time the panel has opened for new sellers and from 2019, the panel will open every three months. At this stage, the DTA has not set any limit on the size of the cloud service panel. In March 2017, 11 new panelists joined the cloud services panel including the Citadel Group, Axios Systems, TLS Consulting and Oper8. The Federal Government had welcomed more than 40 new suppliers to the panel since January, revealing fresh batches of additional providers to the panel on 25 January 2017, 2 February, and 8 February. Meanwhile in January 2017, Nextgen Connect, Vault Systems and Diaxiom were among the local IT providers to join the growing list of panellists on the cloud services panel. At the time, the new inductees added to the total number of 128 suppliers, including industry heavyweights such as Microsoft, Amazon Web Services, and Dell Australia. 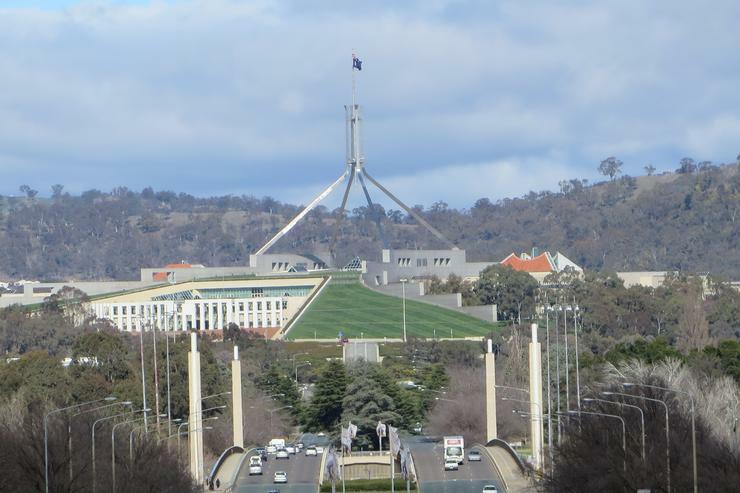 The Federal Government had welcomed more than 40 new suppliers to the panel since January, revealing fresh batches of additional providers to the panel on 25 January, 2 February, and 8 February. The cloud service panel will be open for submissions from 29 June to 30 July.